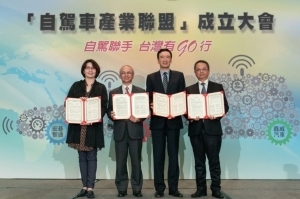 The 17th HKTDC Hong Kong International Lighting Fair (Autumn Edition) (LFAE) will be held at the Hong Kong Convention and Exhibition Centre from 27-30 October 2015​. 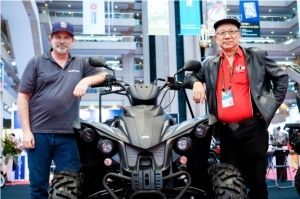 The fair attracts over 2,530 exhibitors from 38 countries and regions. 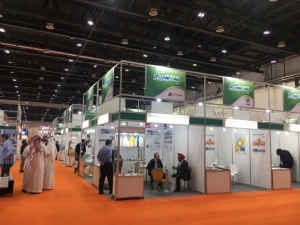 New exhibitors from Chile, Cyprus, Saudi Arabia, Seychelles, and the UAE are participating for the first time. LFAE is an ideal marketplace for global buyers and exhibitors to exchange views on global lighting trend and to discuss business. The latest lighting products are showcased in dedicated zones for buyers to navigate with ease. 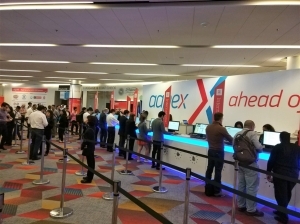 Highlighted zones include Hall of Aurora, LED & Green Lighting, Commercial Lighting, Smart Lighting & Solutions, Household Lighting and Small-Order Zone, offering innovative yet practical lighting designs and customized lighting solutions. Energy saving solution has long been one of the world's key concerns towards environment conservation. Many lighting manufacturers develop their products with innovative ideas to cope with this green concept. 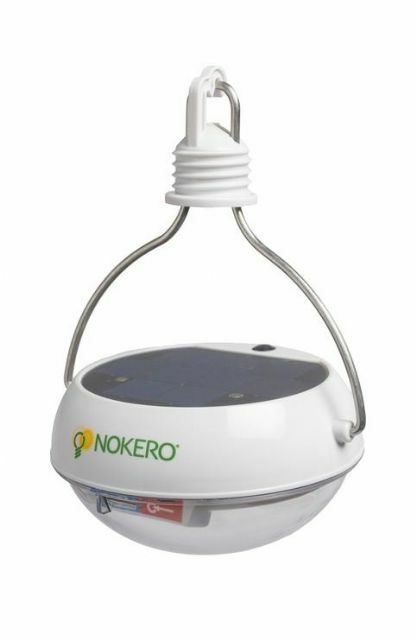 Nokero International Limited (Booth No: 1C-D34) produces a safe, affordable and environmentally-friendly product, N222 Solar Light Bulb with Phone Charger. Especially designed for the developing world, it is one of the most advanced solar products in the market. It is ideal for off-grid lighting and can charge both flip and bar phones commonly found in the developing world. It also comes with yellow lens that do not attract insects and red lens that help with night vision. AZ E-Lite (HK) Limited (Booth No. 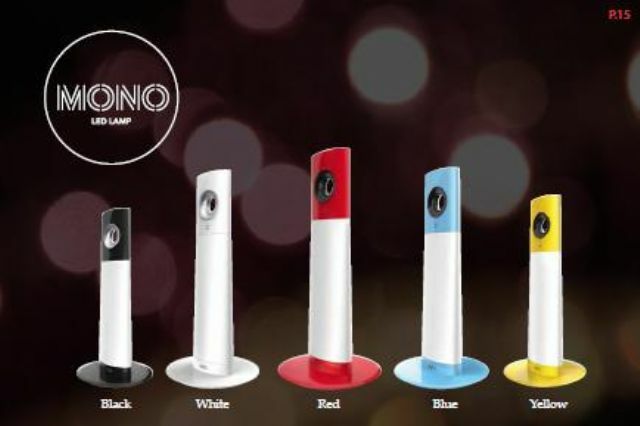 5B-C02) presents the Mono LED Lamp. It is dimmable at a touch and removable from its base. It can be doubled up as mood lighting for living room or table lighting for romantic al fresco dining. It is built to last with life span of up to 25,000 hours. With built-in Qi wireless charging technology, the user may charge the MONO Lamp as well as Qi-enabled smartphones simply by placing them on the lamp base. Apart from Energy saving solutions, the development of smart lighting technology is also increasingly mature. 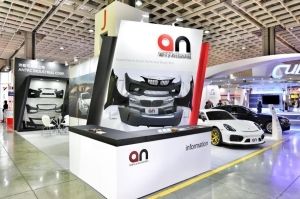 For instance, the German Exhibitor, Vossloh-Schwabe Deutschland Gmbh (Booth No. 1B-C10) features The LiCS Light Management System, which is a network series developed to link multiple Light Controllers together. They are networked via TCP/IP and centrally accessible by a server. The great advantage of the system lies in the almost unlimited integration of control devices including PCS, laptops, tablets or smartphones. 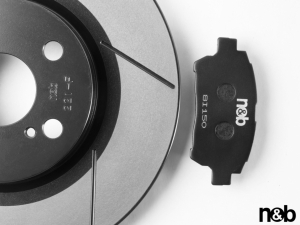 They can be easily integrated to configure or control the luminaires. 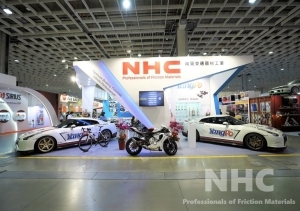 Neonlite Electronic & Lighting (HK) Limited (Booth No. 1D-B02) launches INGENIUM® BLU Smart Lighting Solution Series. It is a brand-new series of Bluetooth enabled LED lamps, which utilizes Bluetooth 4.0 technology. Suitable for small areas with up to 10 meters of coverage, the value-added functions include turning on and off the lights, dimming, programmed scene setting, grouping of lamps for easier control, pre-set of time etc. 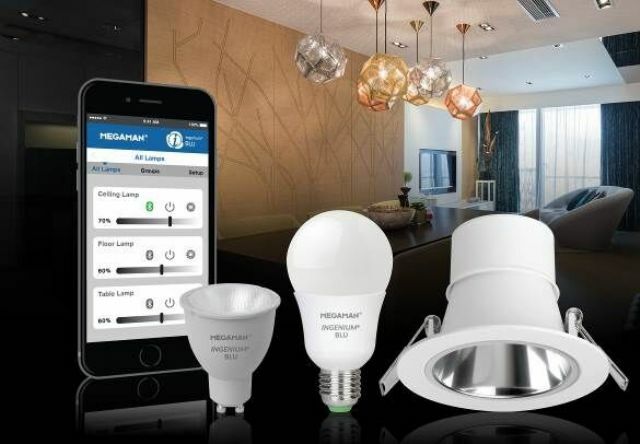 The user can simply install MEGAMAN® Bluetooth LED lamps, download INGENIUM® BLU App and gain access to lighting control through the smart device. Apart from the thematic zones, a series of seminars, forums and networking activities will be held during the Fair. 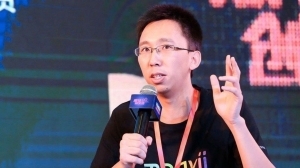 Local and overseas professionals from the lighting industry will share their insights on lighting's role in the Internet of Things, the development of the global lighting market and so on. My Favourite Lighting Products 2015 features exceptional lighting products from exhibitors and is now open for vote online by buyers till 12 October. Winning and selected products will be displayed throughout the Fair in Hall 1A Concourse. 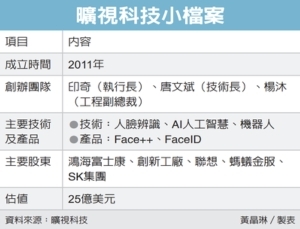 In the first seven months of 2015, the total value of Hong Kong's exports of lighting products reached HK$ 5.9 billion. 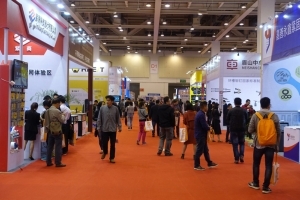 Hong Kong's exports of lighting products to USA and Chinese Mainland, the major markets of the industry, increased by 12.1% and 8.9%; export to India, which is one of the emerging markets, is up 53.5% over the same period last year. 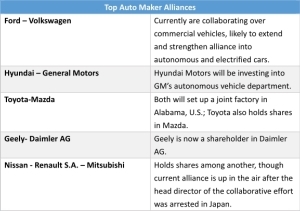 Top 5 exporting markets are USA, Chinese mainland, Japan, Germany and France. 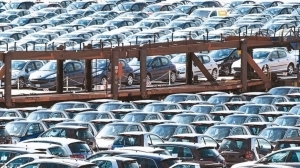 USA, the Chinese mainland and Japan together accounting for more than 50 per cent of the total export value.